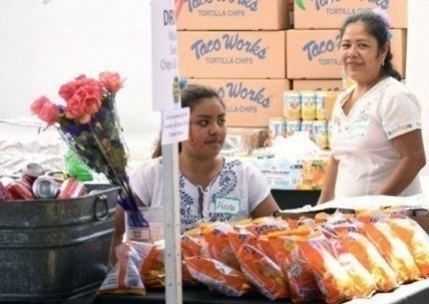 Taco Works donated chips to the 2015 Mole & Mariachi Festival in Santa Cruz. This was the third annual event held in Santa Cruz. It's always so much fun and we are so happy to be part of it. You can read more information about this and other events in Santa Cruz on the Friends of Santa Cruz Parks website.